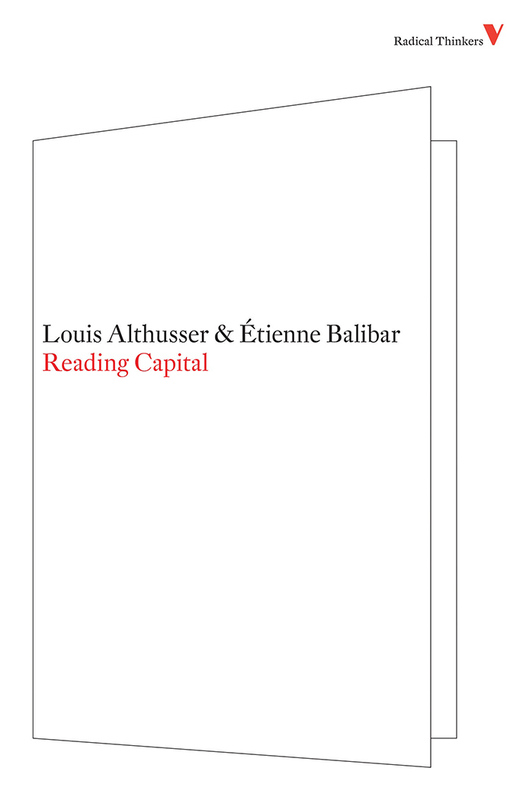 On December 6th, 2013, Alain Badiou gave a lecture on Althusser and Theory for the 50th anniversary of the publication of Reading Capital.  The conference also featured lectures by Robert J. C. Young, Bruno Bosteels, Emily Apter, and Étienne Balibar, who presented new critical readings of this seminal text. You can listen to the full lecture here.